Also available in red, pink, yellow, or white. 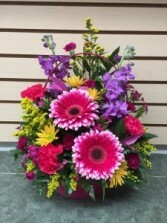 Colours in stock vary. 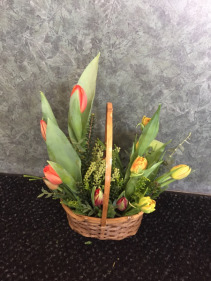 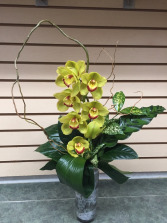 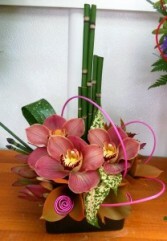 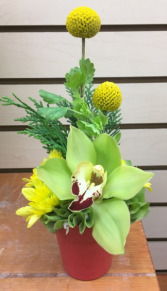 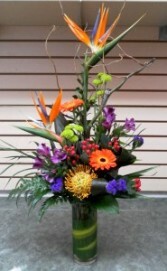 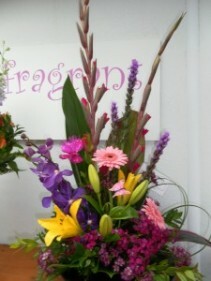 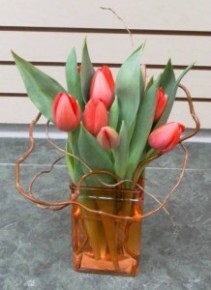 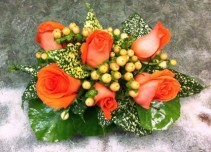 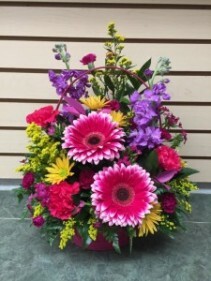 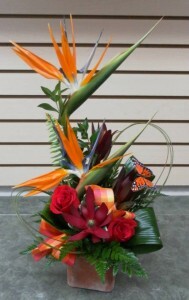 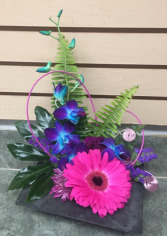 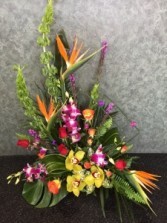 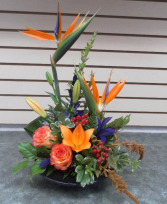 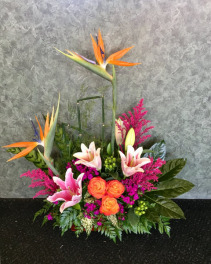 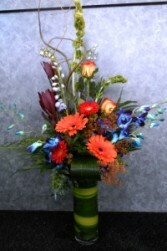 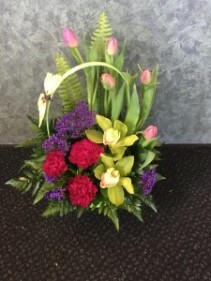 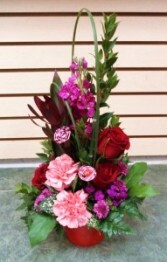 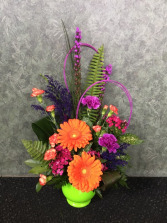 THERE IS NO DELIVERY ON SUNDAY, and orders to businesses must be placed the day before to ensure the flowers get there within business hours.